Create a community of scholars with the unique tools and insights needed to balance the technological, environmental, and social dimensions of a sustainable energy economy. IGERT Trainee Laurel James awarded "Diversity in Action"
Congratulations to Laurel James for receiving the E3 (Education-Environment-Economy) Award for Diversity in Action. This state-wide award recognizes Laurel's role helping to explore and develop new modes for university-based research interactions with Northwest Tribes focused on renewable energy issues. 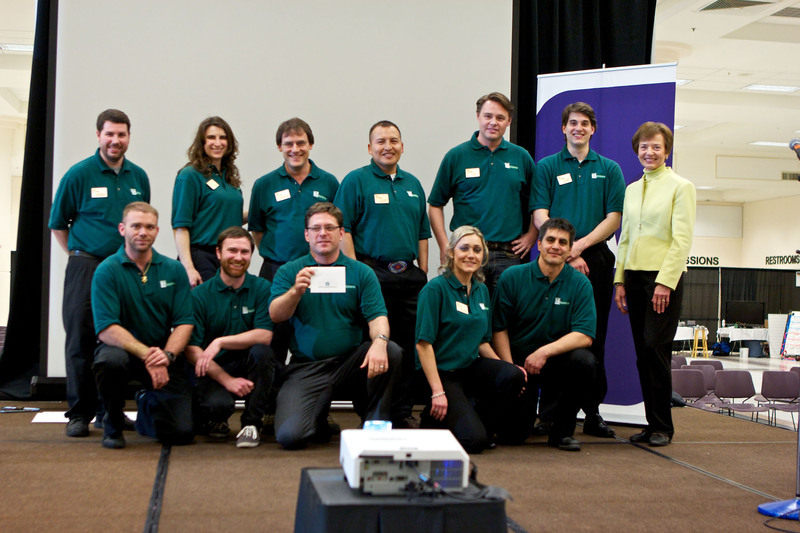 UW Bioenergy IGERT receives one of the NSF Innovation Corps (I-Corps) awards! I-Corps aims to jump start a national innovation ecosystem by combining the technological, entrepreneurial, and business know-how to bring discoveries ripe for innovation out of the university lab to market. UW Bioenergy IGERT Cohort Three has won recognition for their work in on the pyrolysis blanket in the UW Environmental Innovation Challenge. The team, called C6 Systems, won the Starbucks prize. UW's Bioenergy IGERT works with tribes to research energy uses of locally available resources. See our projects profiled in UW News. Bioenergy IGERT Trainees are highlighted in this video detailing bio-resource based energy prospects on tribal lands. 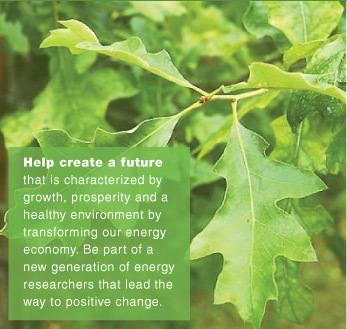 The UW Bioresource-Based Energy for Sustainable Societies program is funded by the NSF’s Integrative Graduate Education and Research Traineeship (IGERT) Program. We are creating leaders among a new generation of Ph.D. scientists and engineers with deep disciplinary knowledge and unique expertise in the multidisciplinary, multicultural, and societal aspects of sustainability.